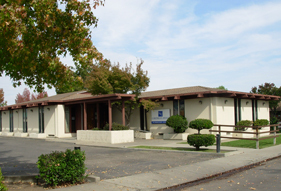 LYC Electronics, serving the Stockton community since 1984. Our office is open between 10:00 a.m. and 5:00 p.m. (Pacific Standard Time) Monday - Friday. If needed, other arrangements may be arranged by calling during office hours. 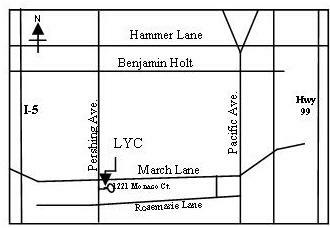 LYC Electronics is registered to Yee Olde Electronics, Inc.